The all new interface and runs as sweet as a nut and using OSX 10.12.1 Sierra on my two iMacs. 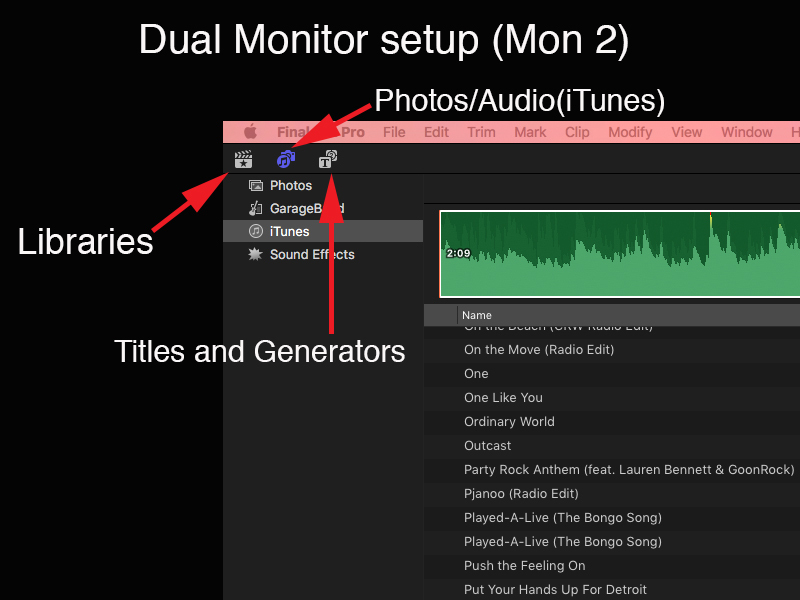 NOTE : In a dual monitor setup your Photos/Audio and Titles/Generators have moved position from above the timeline/VU meters to this new position, this is not explained in the link below. 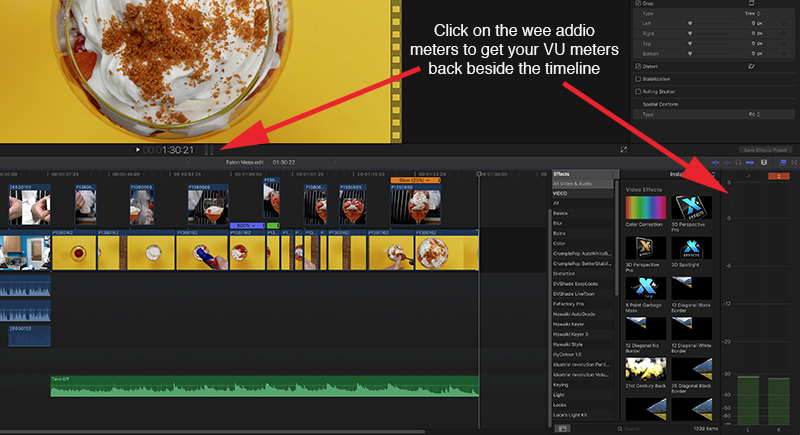 Another annoying feature is by default your VU meters are absent so you need to click on the wee meters beside the timecode to activate the far more useful bigger VU meters. For a quick overview of the new components visit this web site (Note : Single monitor setups). Look at the new MacBook Pro and how easy now integrates with FCPX. Chinese lens and accessory maker Kipon has introduced an adapter that includes a variable neutral density filter, primarily for video shooters. The filter is placed between a Canon EF-S mount and a Sony E-mount body. 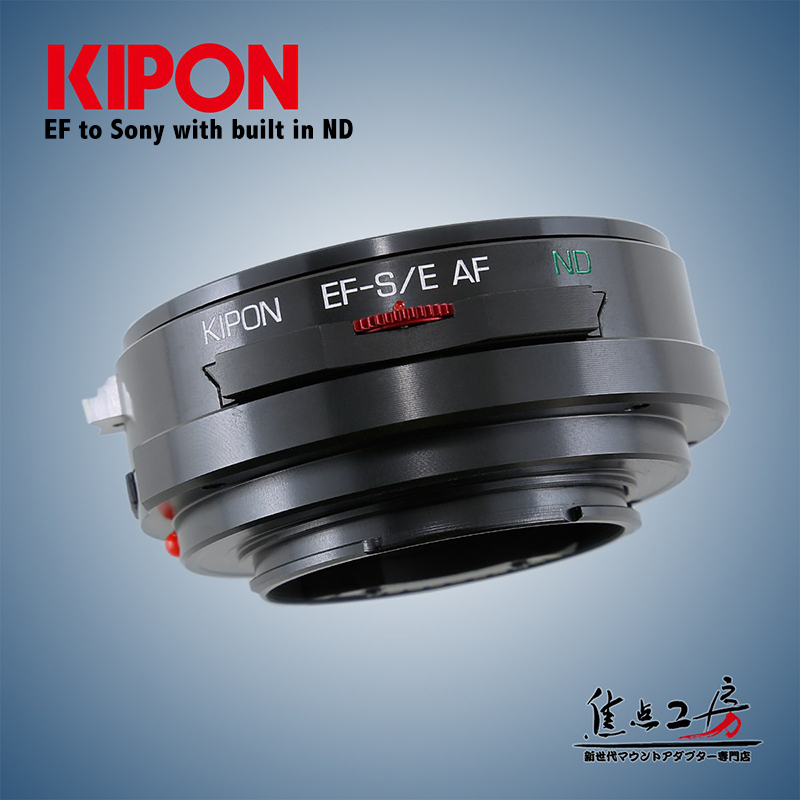 The Kipon EF-S/E AF ND retains the autofocus and image stabilisation features of the lens, according to the company, and EXIF data is communicated so it can be recorded in the image files. The adapter also allows manual focusing of the lens to trigger MF assistance features of the camera – such as peaking or magnification. Kipon has produced adapters that contain graduated neutral density filters before but this is the first that has a variable ND filter. The filter is turned via a wheel that sticks out of the barrel and is marked with values between 1.5 and 7 f-stops. 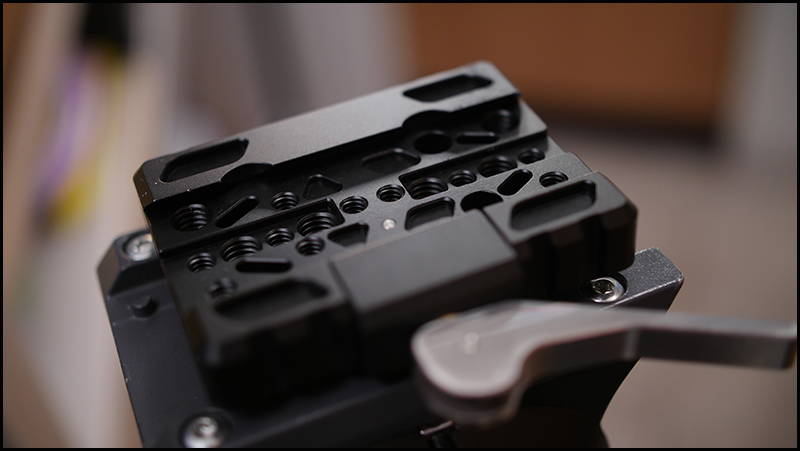 The idea of the adapter is that wide apertures can be used with shutter speeds appropriate for shooting video – as well as for stills shooters who want a shallow depth of field outdoors on bright days. 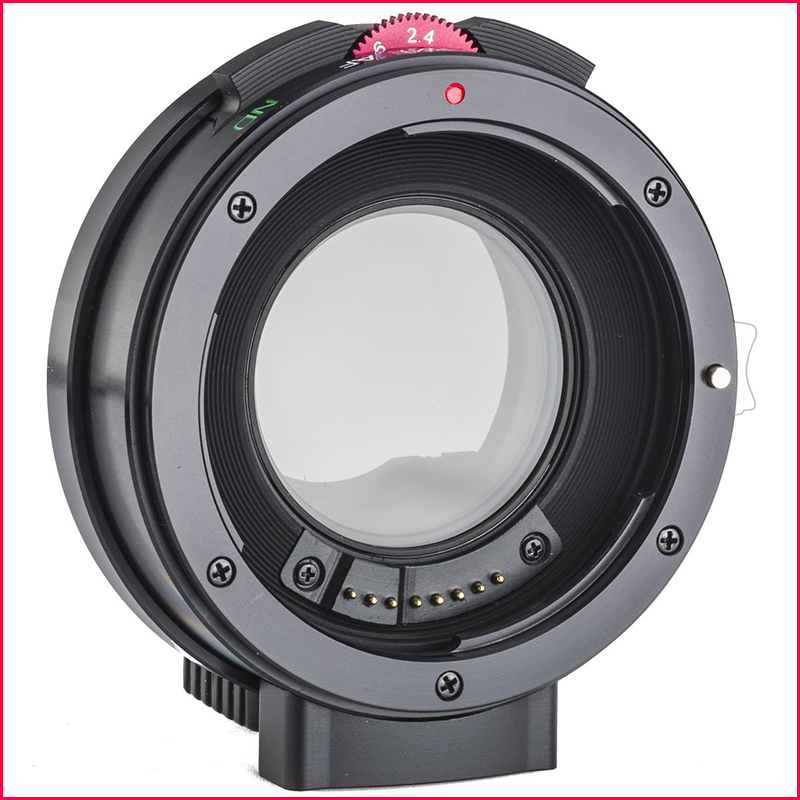 The adapter features an EF-S mount, so that it can use both EF and EF-S lenses but covers the full frame image circle for use on a7 series cameras. The company suggests that the selling price should be 45,000 yen before tax, which is approximately $430. 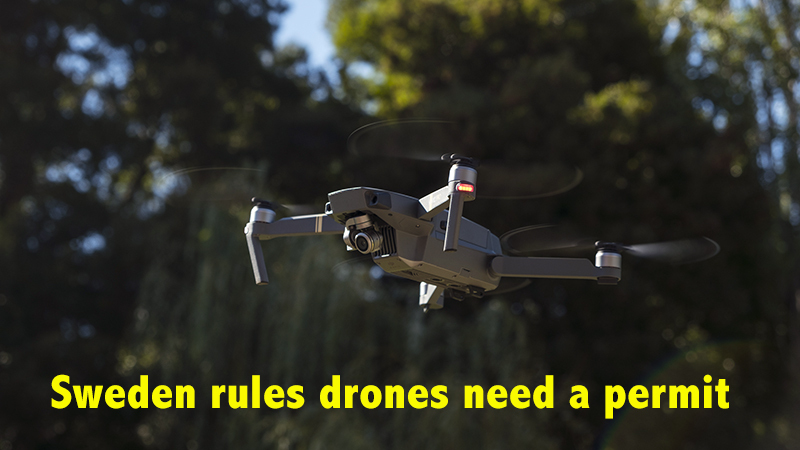 Sweden’s Supreme Administrative Court has issued a ruling that classifies drone photography as surveillance, thus meaning operators of drones with cameras would need to obtain a surveillance license – an unlikely case for members of the public. Swedish drone owners are understandably upset with the ruling, stating that it will effectively kill an entire industry. Local media outlets also find it troubling, since no exceptions are made for journalistic applications. UAS Sweden, an organization of Swedish drone operators, plans to try to convince lawmakers that the decision is an overreaction that will have a tremendous negative impact on their industry. Either way, the policy will likely be difficult to enforce. Swedish newspaper Aftonbladet points out that local police seem unlikely to prioritize any reports of suspected unauthorized surveillance. 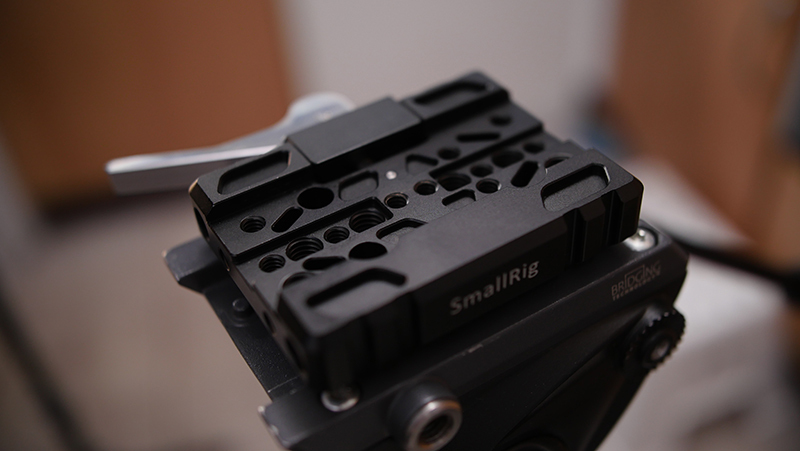 I received this Quick Release plate from SmallRig about two weeks ago and have been putting it through its paces. 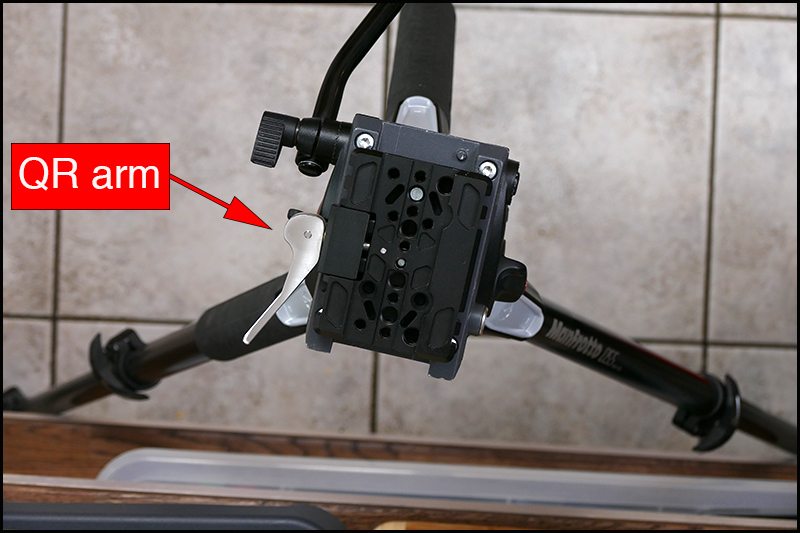 The large Quick Release arm is well made and very responsive, you have to turn it a full 180º to release the tripod plate but thats no great hardship. 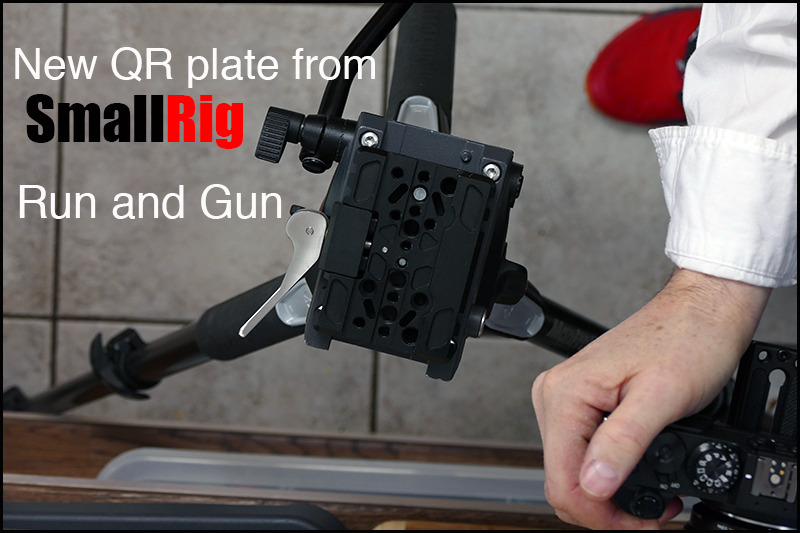 Its refreshing to have a QR plate that allows quick access rather than the usual two position press a button as seen in most QR setups. I love the small foot print that you get with the smaller tripod plate, great for my Panasonic GX8. 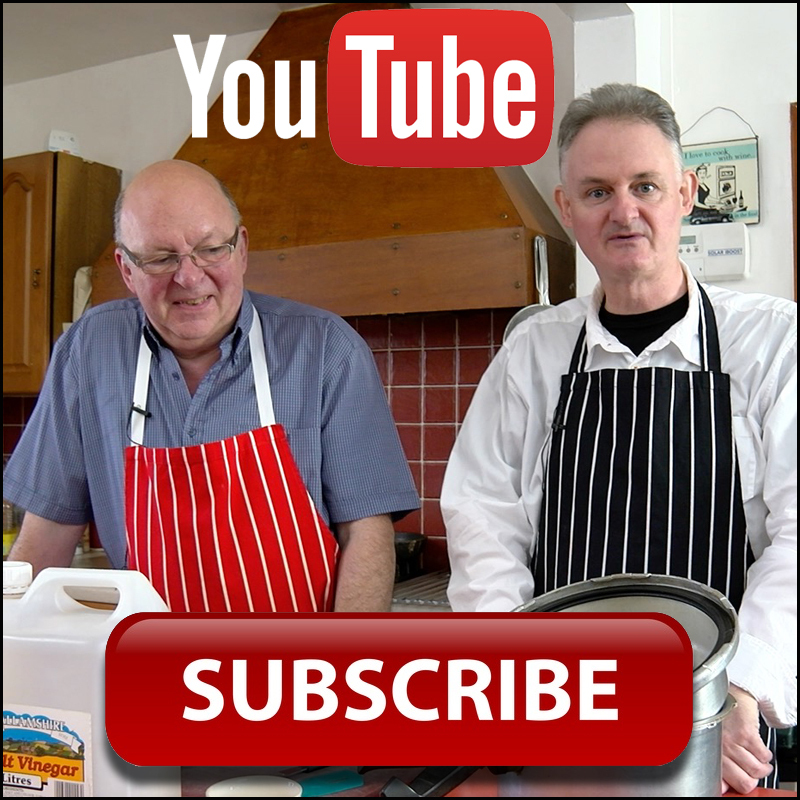 Producing a full blown cooking show at least once a week needs your help as I am not getting paid for producing these productions. Yes JVC are down as a sponsor but no money has changed hands only some well needed kit. Most programs are made with 5-6 cameras, a wide to cut back to (Panasonic GH4R), a tighter shot for the presenters with XLR inputs (JVC LS300) with 2 RODE link mikes one on each presenter. 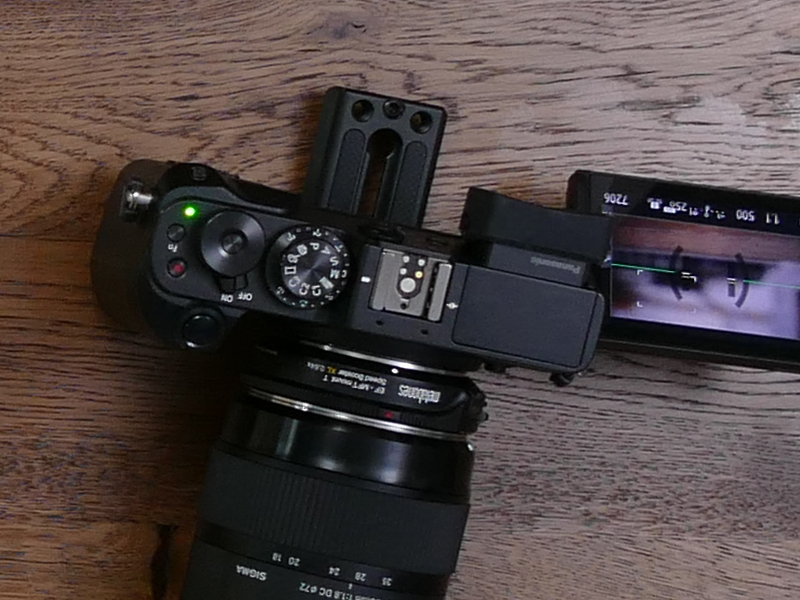 A Panasonic GX8 for run and gun, a Panasonic GH4 tight product shot and Panasonic FZ1000 for an over head shot and a DJI OSMO for remote shots. 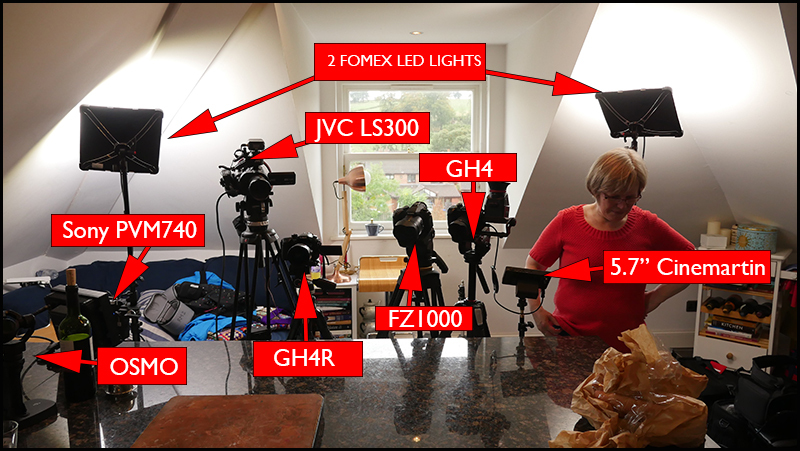 Note the vast use of Panasonic micro four third cameras, this is to make sure most shots match as good as the JVC LS300. 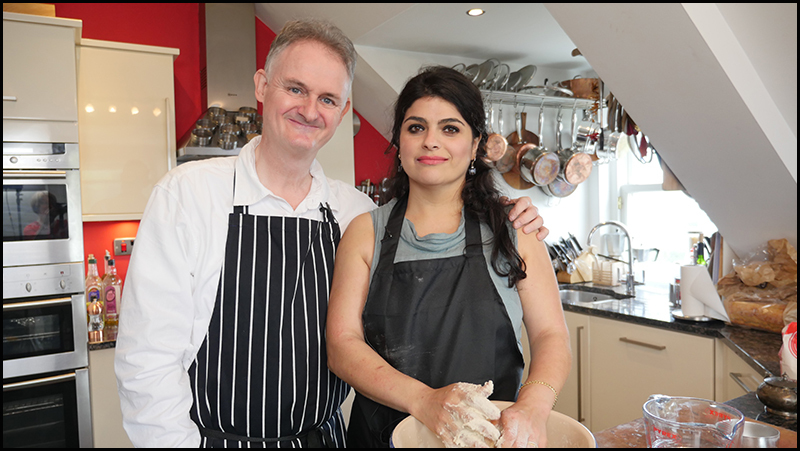 Coming up next week is the beautiful Rasha who shows us how to make Pizza from scratch, something I admit I have never done myself. So hopefully by the end of the next 24 hours my SUBSCRIBER count will be a lot better than 4, thanks to my readership we are now up to 49 and climbing, thank you all. Here is my latest production with my ex boss 30 years ago, Chris Attkins who used to be a senior cameraman at STV. 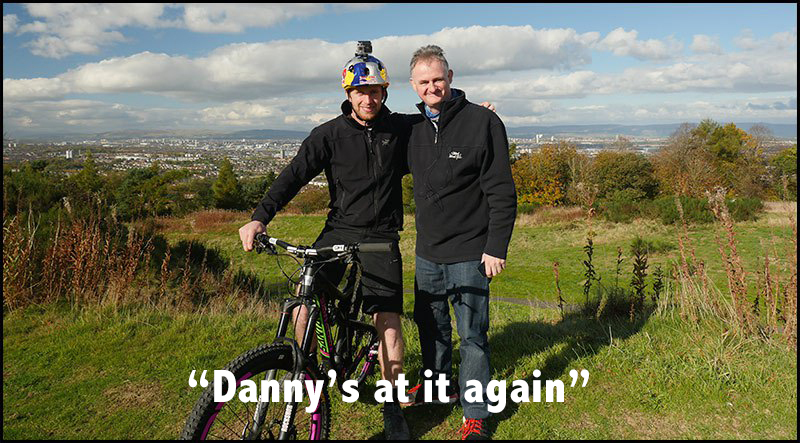 I interviewed Danny almost 2 years ago in 2014 about “How the ridge was filmed” a spectacular feat of biking and innovative filmaking from Cut Media the company who produce Danny’s videos. 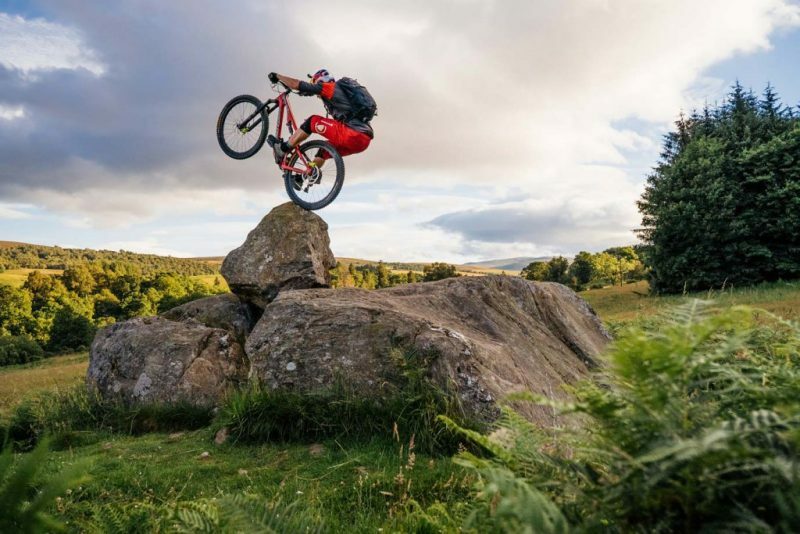 Danny has covered a lot of creative ground in the past when it comes to riding edits: amazing trials riding – check, epic backdrop’s – check, crazy height/exposure – check, unique derelict locations – check. From my side I’m always a believer in not trying to top what has gone before, I don’t think we can even if we wanted to. The plan is just to come up with something different, creative and then execute it as well as we always do. When you upload your video to YouTube, it cannot be changed without completely deleting the file and re-uploading. This means that you will lose all of your views and stats in the process. If you use YouTube, double and triple check spelling and content, because once you post it, you can’t fix it! I have been hoping for a long time that YouTube will activate this feature, but so far, it hasn’t happened. Vimeo has a REPLACE THIS VIDEO button so why does You Tube not adopt the same technology ? You Tube will pay you if you MONETIZE your video once you get enough views or subscribers. Vimeo has an ON DEMAND feature which allows you to post a video like a training video and customers pay to view it. Could it be that You Tube deliberately don’t want you to update a video and lose all your stats so they don’t have to pay you, who knows I just hope the replace this video arrives sooner than later. You Tube should give you a time limit of 12-24 hours to be able to change a video that way at least you have time to change a video if you inadvertently discover a gaff in your video. 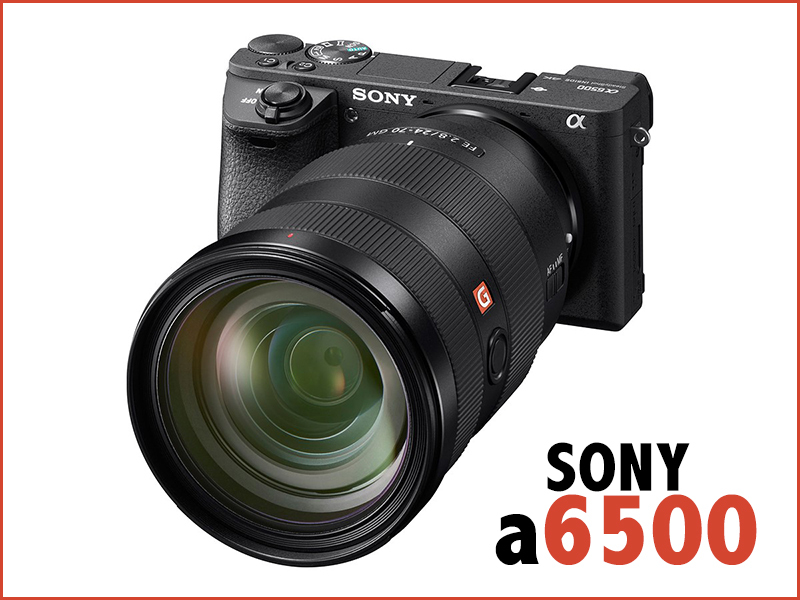 NEW Sony a6500 with NO headphone socket…AGAIN ! 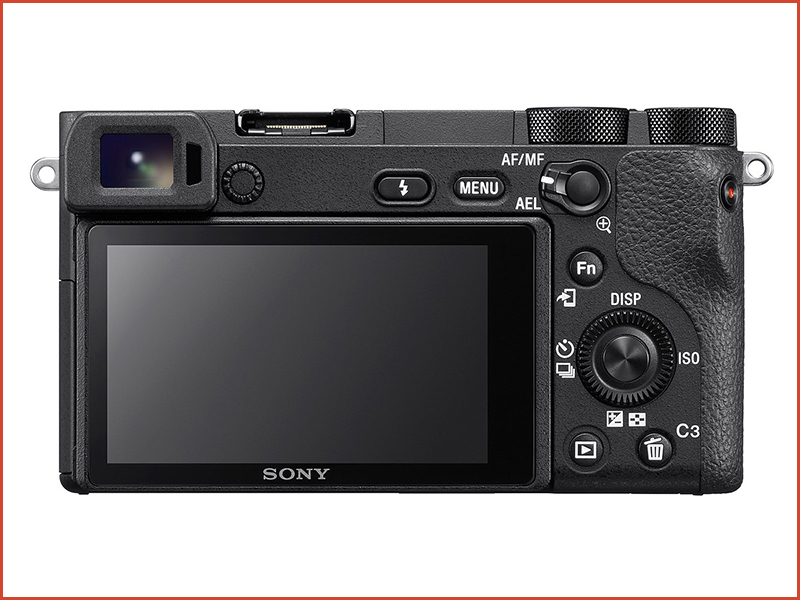 Once again Sony update the a6300 to the a6500 and still NO HEADPHONE socket. Why are Sony missing the plot as this would have been an excellent Vloggers camera with a headphone socket. It also sports the multi interface shoe capable of using the Sony XLR-2KM sound unit ? 24.2MP APS-C sensor (1.5x crop factor). 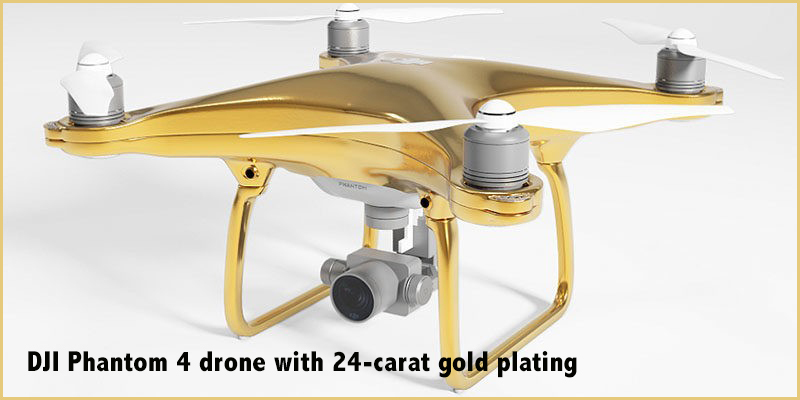 5-axis in-camera stabilization (compatible with E-mount and A-mount lenses with A mount adapter). Slow & Quick frame rate control. 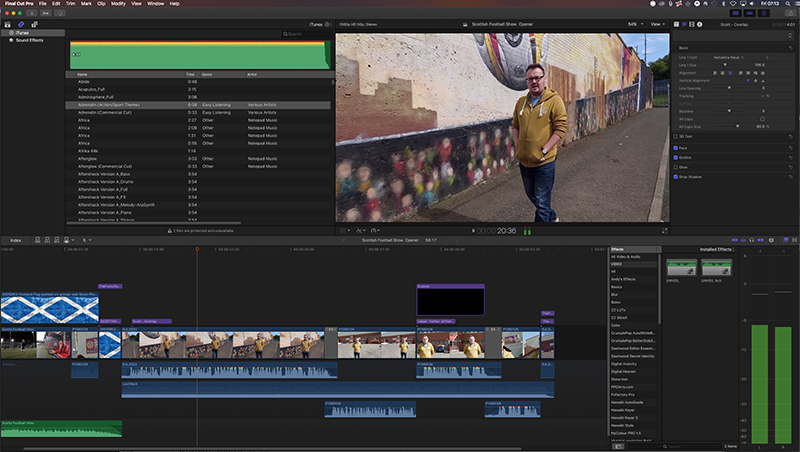 4K and HD photo pull from video clips. 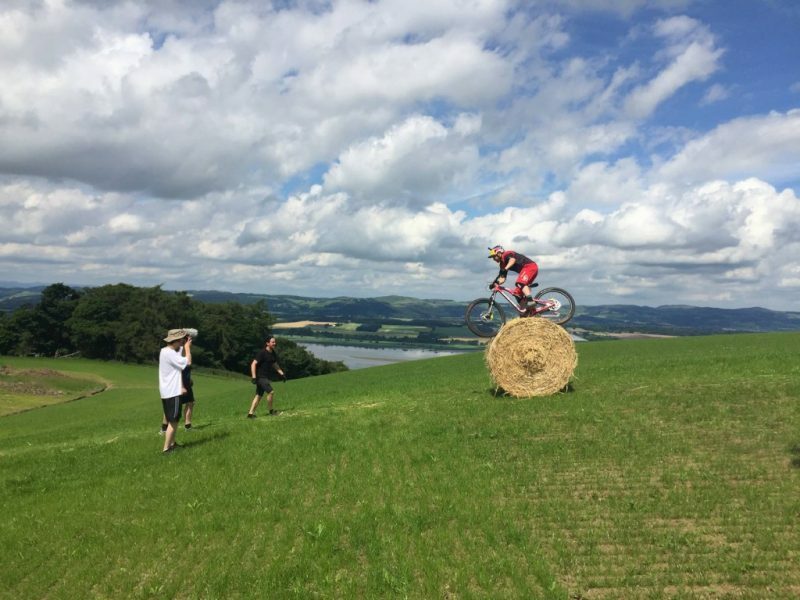 New buffer for faster continuous photo bursts and quicker image playback. ISO range from 100-25600 (up to 51200 expanded). 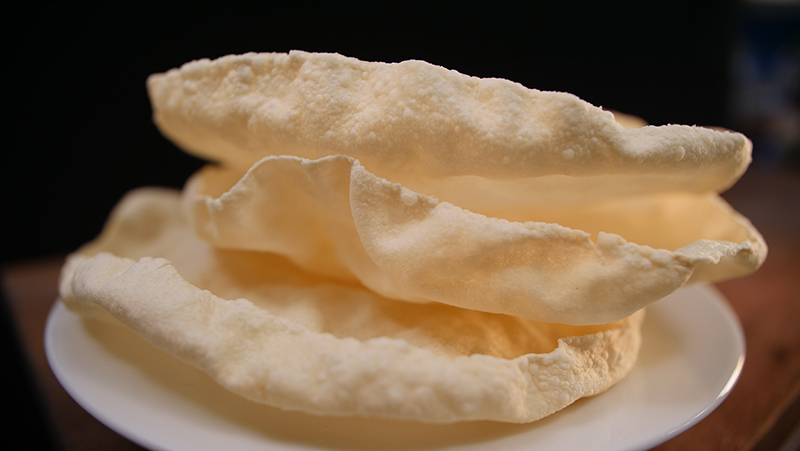 Menu redesign with grouped features. Full HD and 4K 25p same as the a6300 and good in low light.